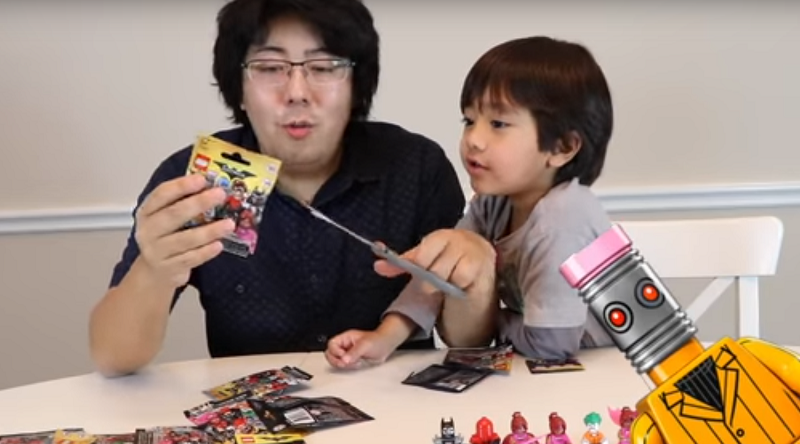 Ryan, of Ryan ToysReview, is the biggest YouTube earner for 2018, with the seven-year-old’s toy reviews, including LEGO sets, earning him $22 million. In a report from Forbes on YouTube’s biggest earners for 2018, Ryan ToysReview came out on top, having earned $22 million (£17.3 million). This is double his earning in the year prior, pushing him rapidly up the list. 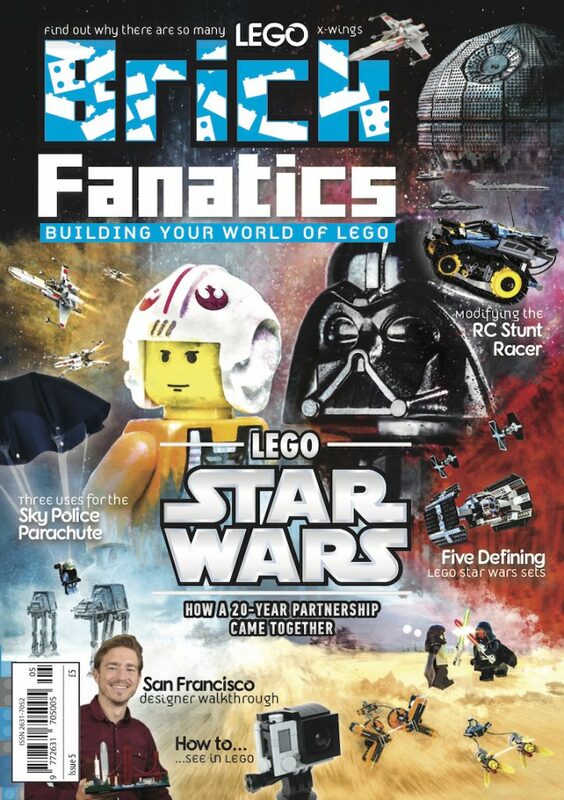 With 17 million followers, the online celebrity child has a product line coming to Wal*Mart. His favourite toys are cars and LEGO sets. The top ten YouTube earners list is dominated by gamers, with no other toy related channels or personalities making the cut. Since launching his channel, Ryan has had 26 billion views. While a significant percentage of many successful YouTubers’ incomes is from sponsored content, only around $1 million of Ryan’s earnings is derived that way. The videos are focused on the trend of children unboxing toys, which prove popular with other children on YouTube. Unlike television channels, there are no restrictions on product placement and advertising that the streaming giant has to adhere to. Ryan’s family donates the majority of the toys to charity once they have been reviewed.